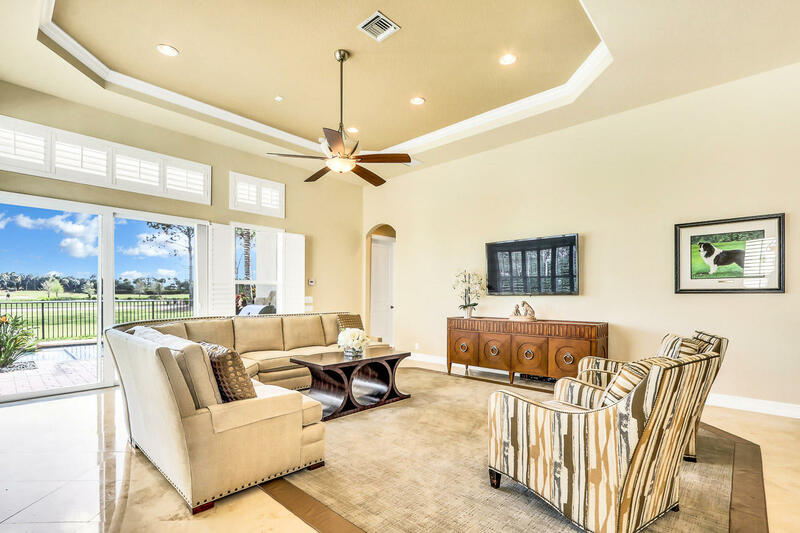 OUTDOOR ENTERTAINMENT IS EFFORTLESS WITH THIS BEAUTIFULLY SITUATED HOME TOWARDS THE CUL-DE-SAC. 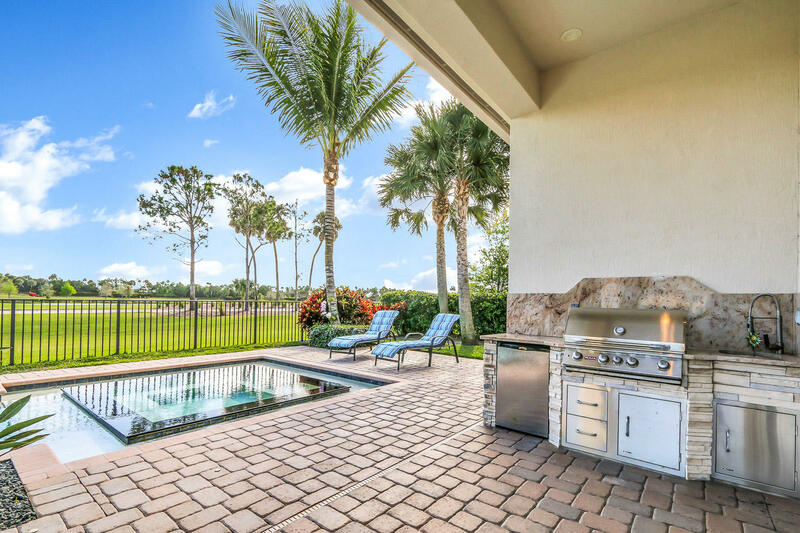 ENJOY THE SUMMER KITCHEN LOUNGING ON YOUR EXTENDED BACKYARD LANAI WHILE CATCHING ENDLESS PRIVATE LAKE AND GOLF VIEWS OF THE 6TH HOLE. 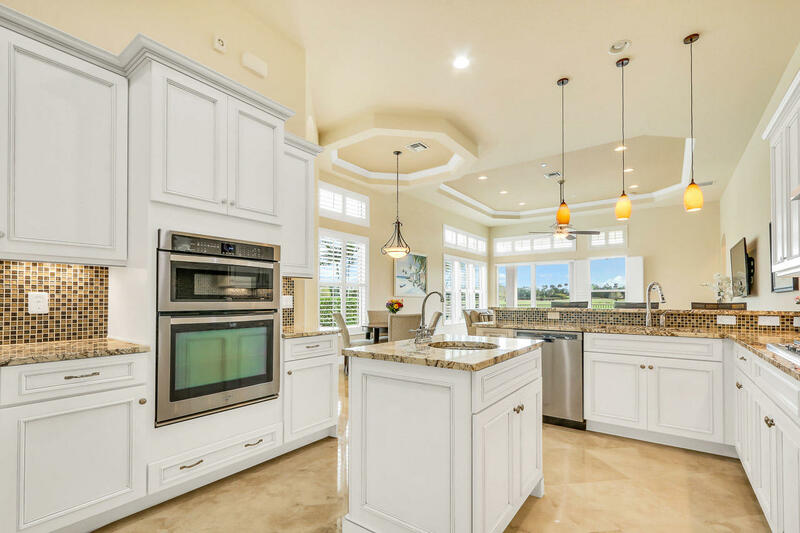 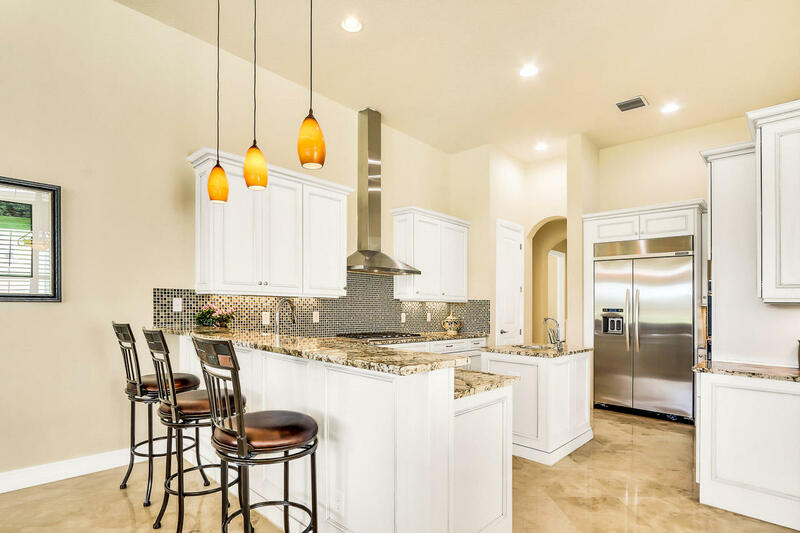 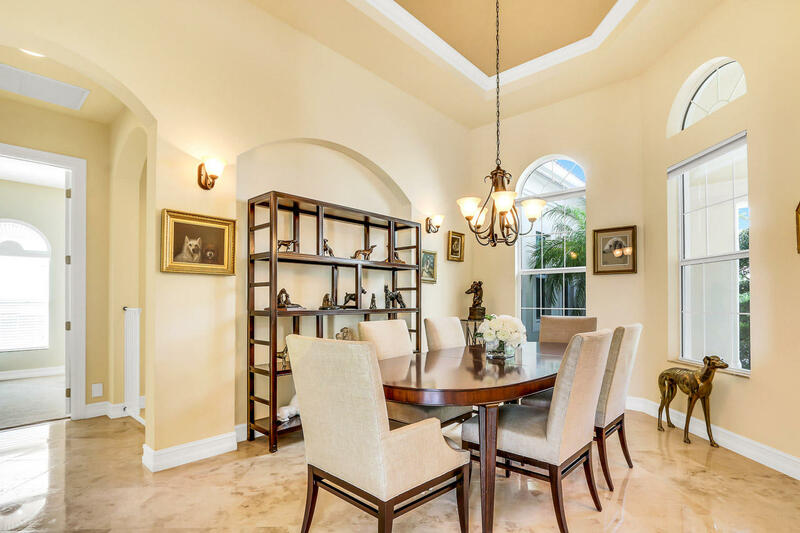 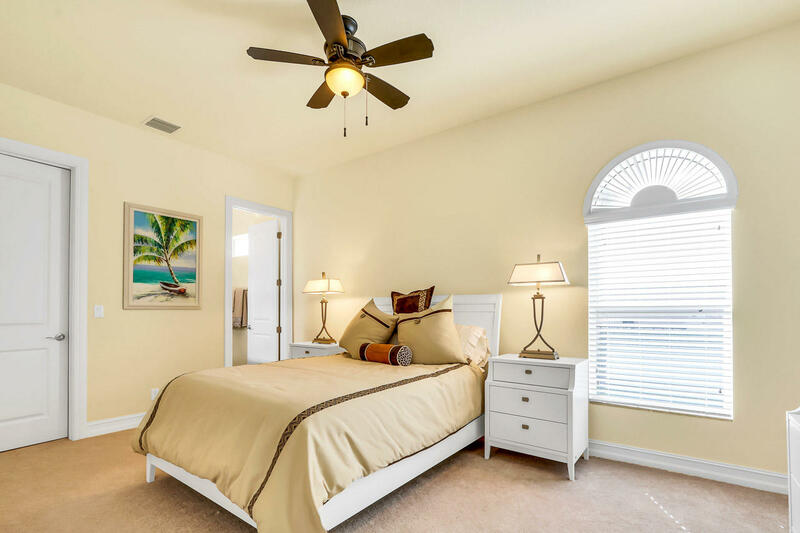 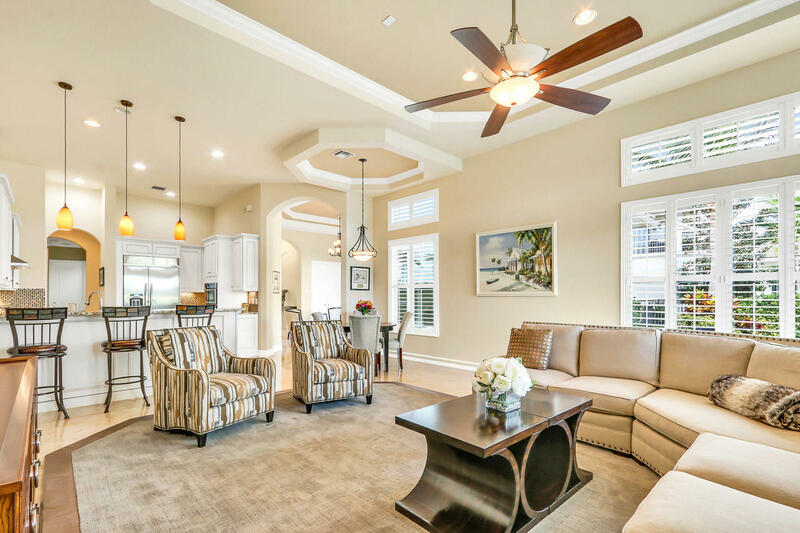 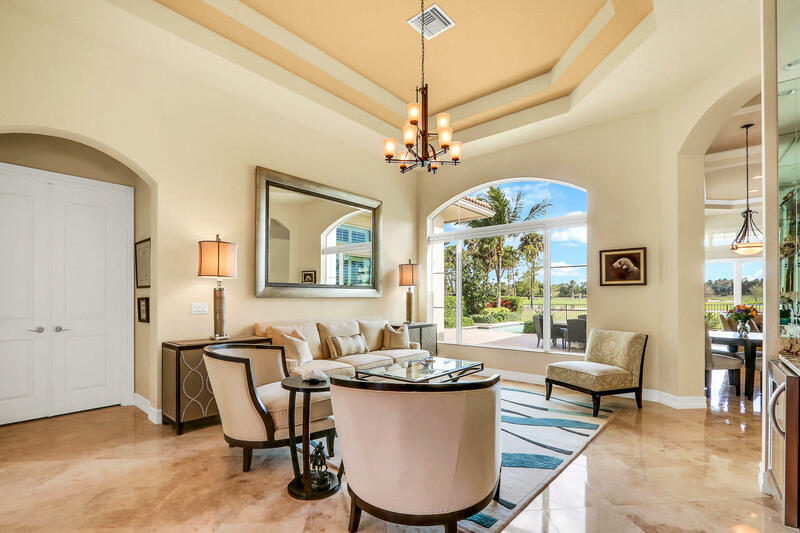 IMMACULATELY KEPT MODEL FEATURES SATURNIA MARBLE, FULL IMPACT GLASS WINDOWS, NATURAL GAS, GRANITE, STAINLESS APPLIANCES, COFFERED CEILINGS A SPACIOUS EXTENDED FAMILY ROOM THAT LOOKS ONTO AN OVER-SIZED LIGHTED SALT/CHLORINATED PRIVATE HEATED POOL/SPA. 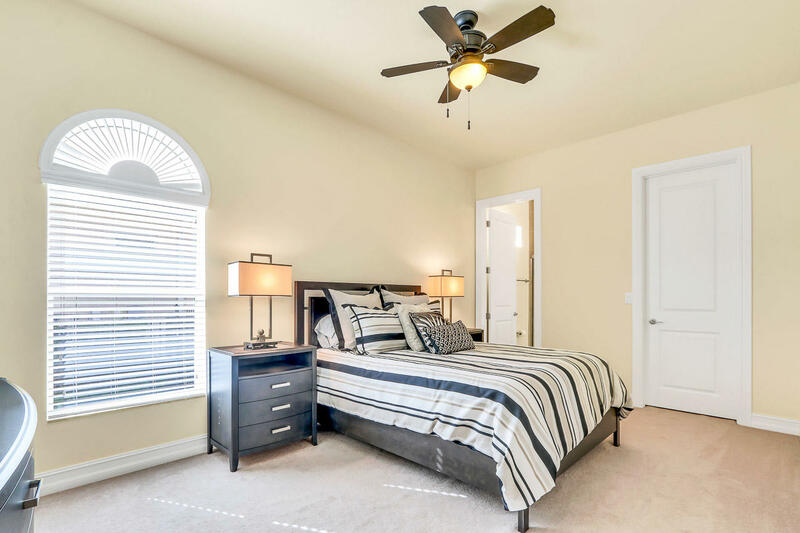 SPLIT BEDROOM PLAN WITH AN OFFICE. 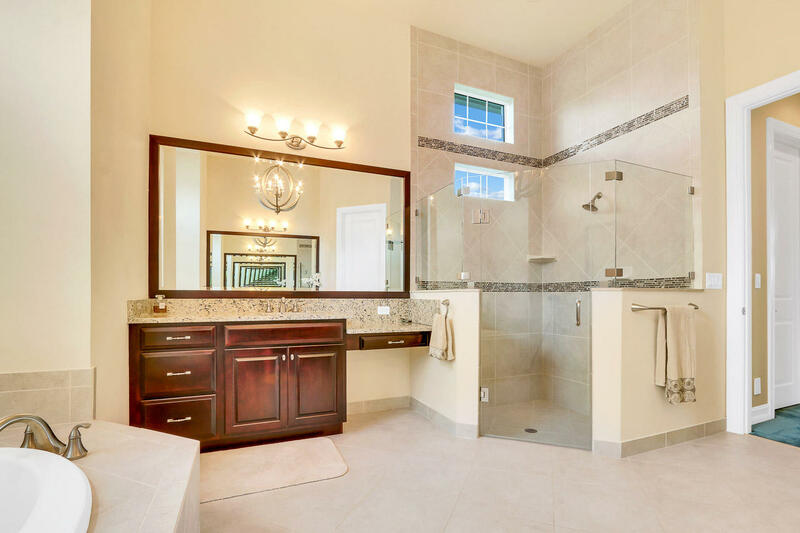 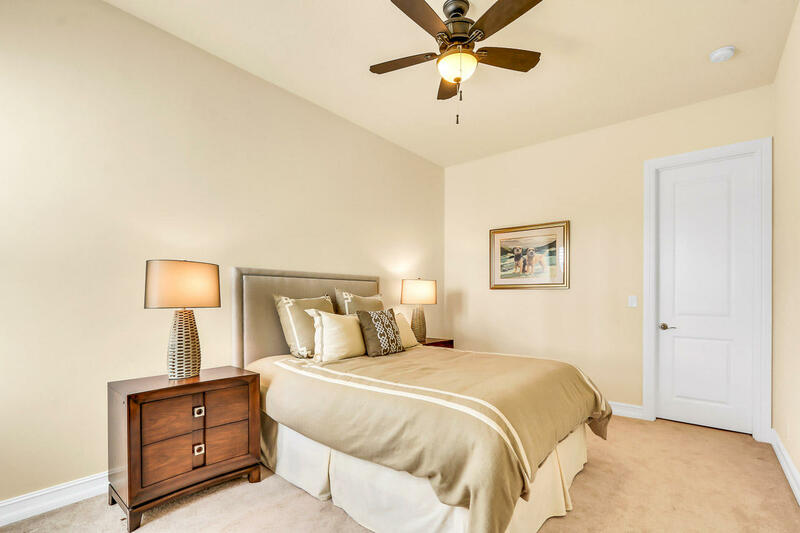 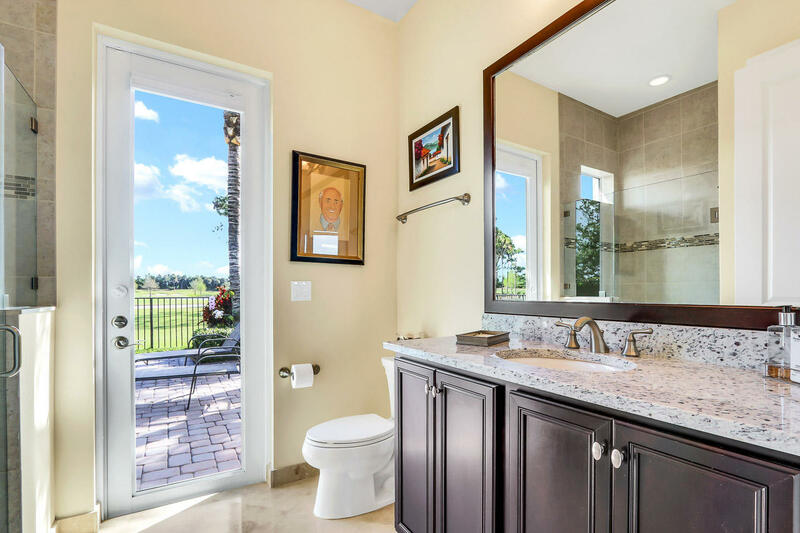 MASTER SUITE COMPLETE WITH 2 WALK-IN CLOSETS ALONG WITH SEPARATE LARGE ROMAN TUB AND SHOWER. 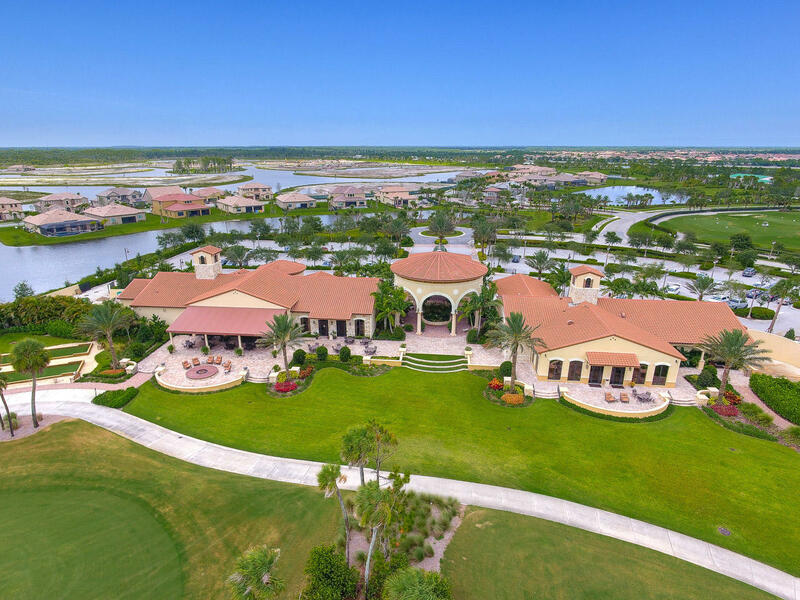 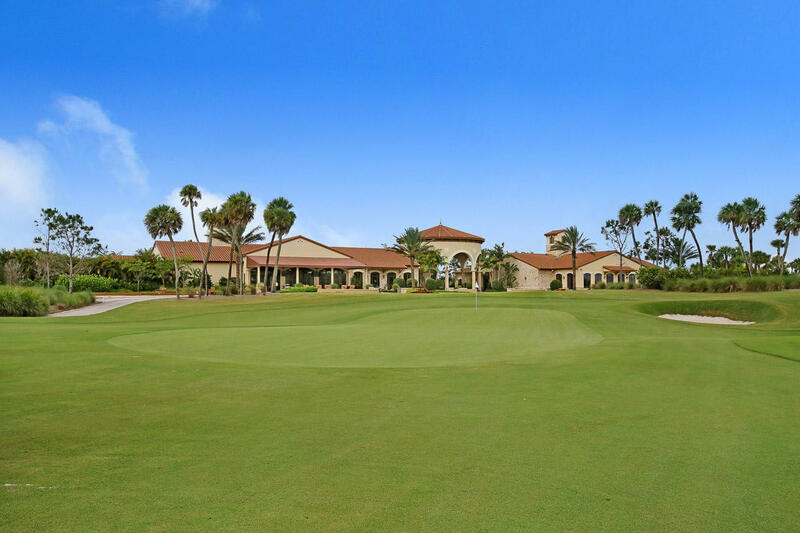 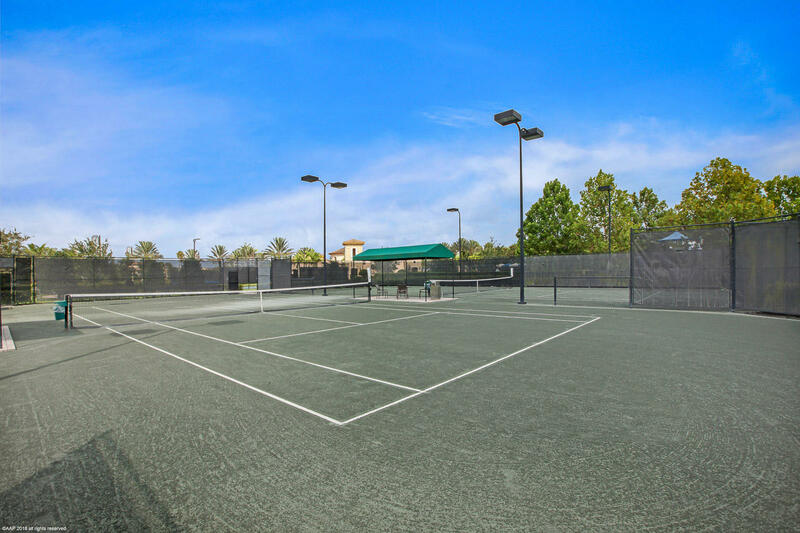 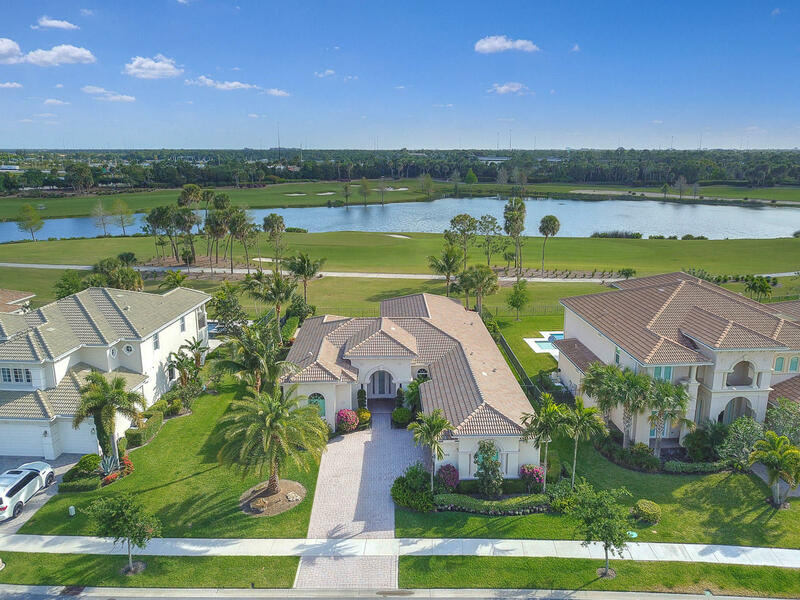 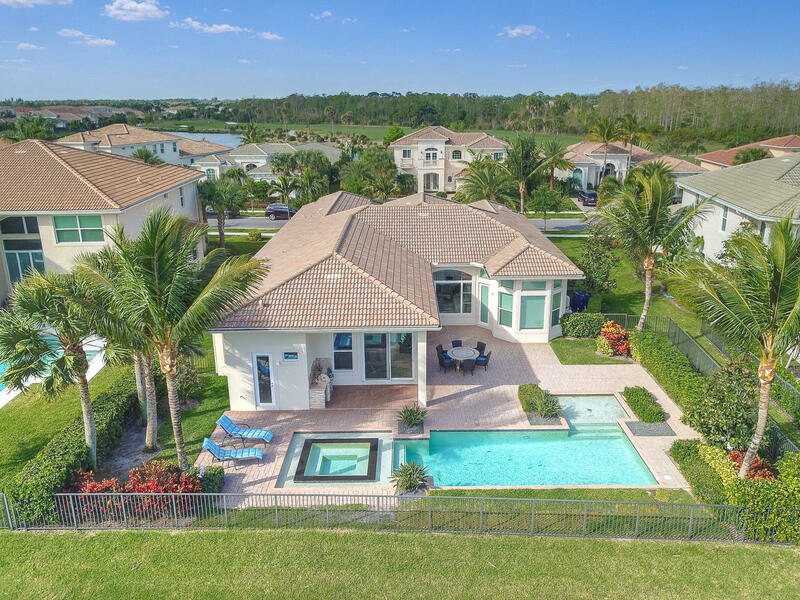 JUPITER COUNTRY CLUB OFFERS A LIFESTYLE LIKE NO OTHER! 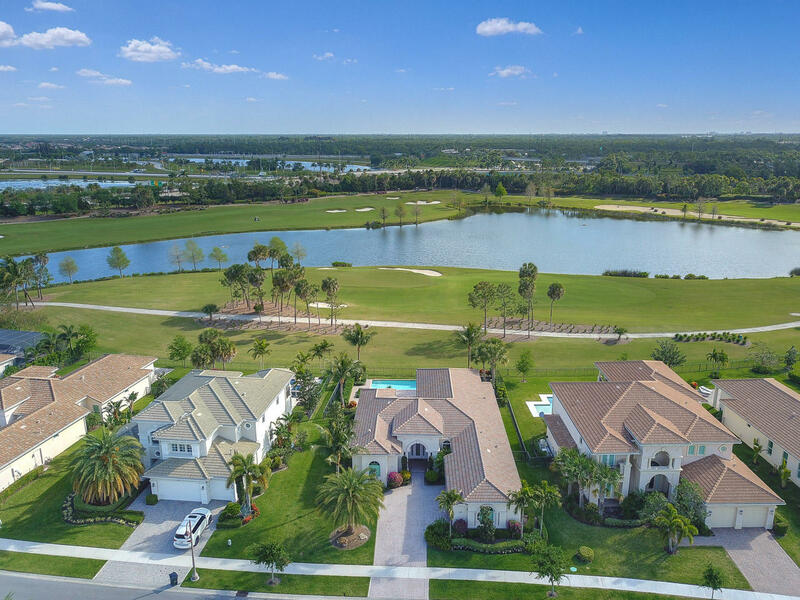 A++ JUPITER SCHOOLS.